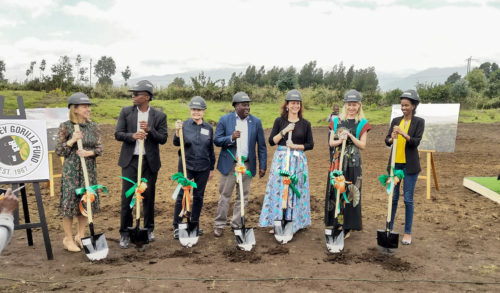 Taking responsibility for all of the Fossey Fund’s gorilla and protection activities in Rwanda is a daunting task, but one that Jean Paul Hirwa is well equipped to handle, as newly appointed gorilla program manager for the Fossey Fund’s Karisoke Research Center. 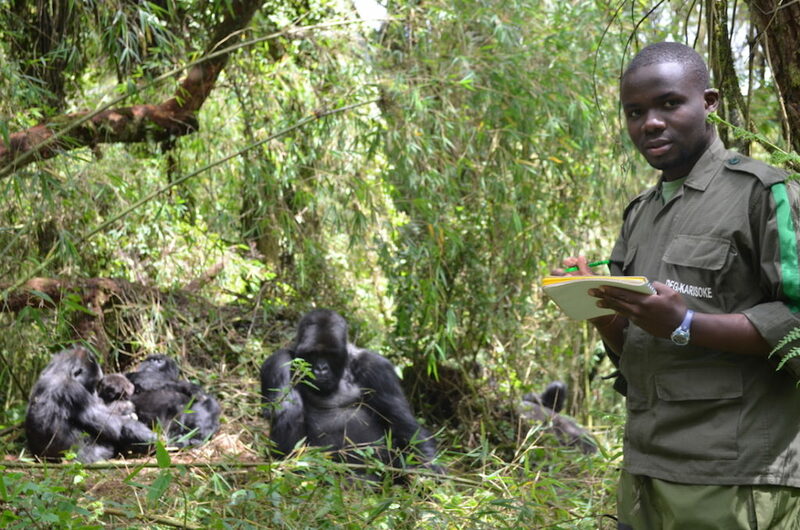 Hirwa joined the Fossey Fund as a research assistant in 2009 and became gorilla protection officer in 2014, before working on his master’s degree focusing on plant-animal interactions for the past two years. 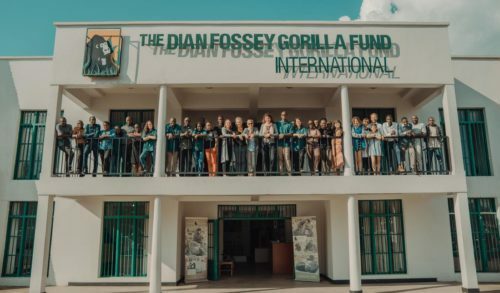 Now, as gorilla program manager, he oversees more than 80 Fossey Fund field staff, including gorilla trackers, anti-poachers, and research assistants, in addition to collaborating with Rwandan park authorities and other partners. Hirwa’s typical day starts at 6 a.m. when he heads to the Karisoke office before beginning his hike to the gorillas. 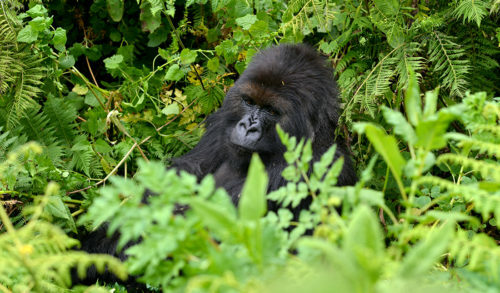 The hike alone can take up to 5 hours, depending on which gorilla group he is visiting. Once in the field, he supervises and trains research assistants and other field staff on gorilla identification, data collection and reporting. When back in the office, Hirwa plans the weekly gorilla protection and monitoring logistics, prepares reports on all the gorilla groups, keeps up with the long-term database, and is always on call for anything that happens in the field. The biggest logistical challenges are associated with the ever-changing gorilla group dynamics, Hirwa says, as well as the difficult terrain where we work. Sometimes gorilla groups split, new ones form, gorillas disperse or face other issues, all of which requires a realignment of staff or even additional staff to monitor the changes. Sometimes the gorillas range in very distant areas that require extra long days or obstacles such as large ravines that can be challenging. But the rewards of the job are many, says Hirwa. 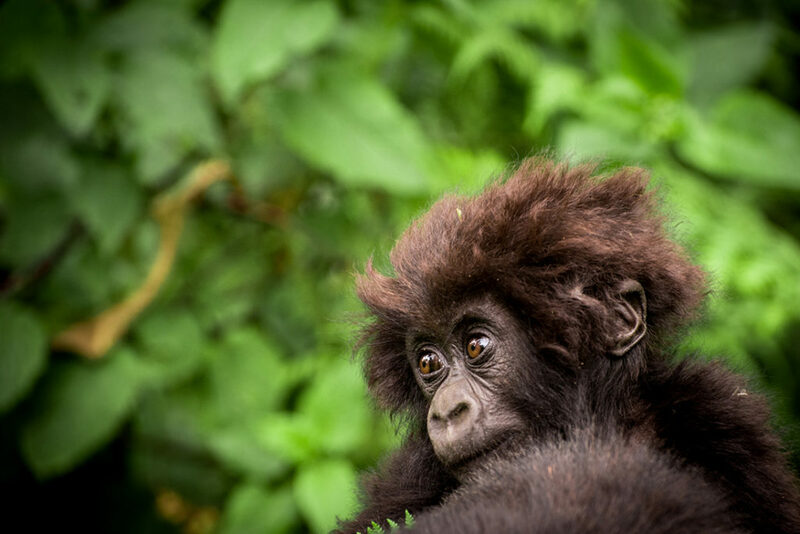 “I love spending my day in the forest, breathing fresh air where it’s quiet, but most amazing is observing the gorillas – youngsters playing, adults caring for infants, males competing for dominance. To me, the social organization within a gorilla group and support among them is so much like a cohesive human family,” he says. 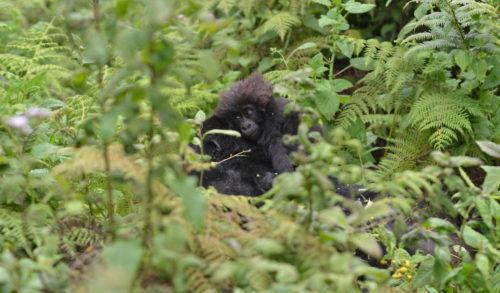 Hirwa says he first learned about gorillas from the movie “Gorillas in the Mist,” based on Dian Fossey’s book, and wanted to know more about them, especially as he heard they had a lot in common with humans. 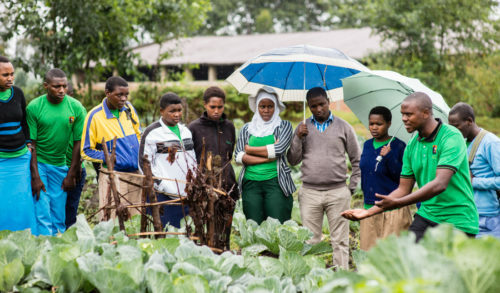 Hirwa grew up in Ruhengeri (now called Musanze) where the Karisoke Research Center is now based, and his curiosity about the gorillas led him to study animal health in college and to eventually apply for the position of research assistant at Karisoke.